When picking out clothing for children, we often get caught up in how adorable things look without spending a whole lot of time considering the chemicals inside of the fabric. Those of us seeking healthier lifestyles need to look beyond fitness, food, cleaning products and toiletries. It’s our clothes that we drape on ourselves day in and day out—and what we surround our infants and children with is of the utmost importance. That’s exactly what inspired Olga Vidisheva of Shoptiques to launch Shopkids.com, an website aggregating children’s boutiques from all over the world that feature the highest-quality fabrics and craftsmanship; along with an organic product collection that is at once healthy for young skin, comfy and hip. It's true 😊😊 get ready for the launch of shopkids tomorrow!! Synthetic fibers wreak havoc on our bodies. Synthetic clothing fibers often come from petrochemicals, acrylic (polycrylonitriles), PVC, and esters—all of which have been associated with hormone disruption, skin irritation, behavioral issues and trouble with the immune system. Even worse are fabric finishes added to cottons and synthetics to make the fabric wrinkle-free or fire-retardant; and synthetic dyes. Luckily for all of us, there are tons of alternatives to putting poison fabrics on our skin—and the skin of our children. A Harvard business grad decided to bring the world’s best boutiques to you. 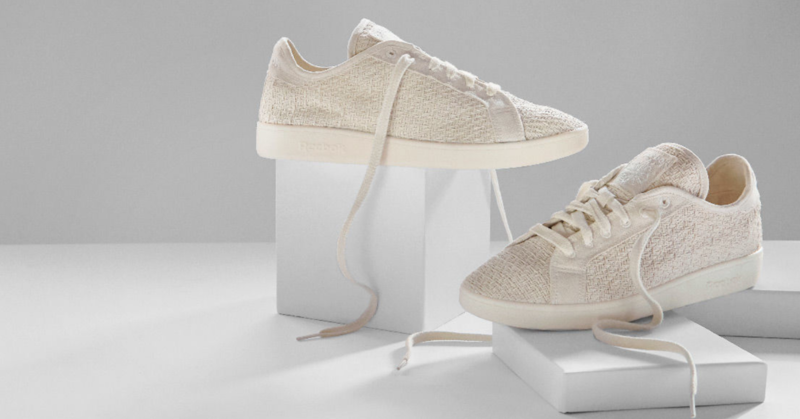 Olga Vidisheva can’t stress the importance of organic fibers enough. "Newborn babies have up to 10 times more sensitive skin than the rest of us,” she explains in an interview with Green Matters, "so it's vital to start introducing the kids into the world with organic fibers. As the child growth, there are so many toxins that they are exposed to, so it's essential to protect the kids in ways we can—through putting them in organic clothes. I think people used to think about organic as uncomfortable and expensive, but these days the organic clothes are soft and affordable." Shopkids’ CEO and founder started Shoptiques.com more than half a decade ago in order to put the world’s best boutiques at women’s fingertips. “I was fresh out of Harvard Business School and our customers were young women who were in search of that perfect dress in local boutiques," she says. As her client base grew up, they started having children. Vidisheva’s answer to that new demand was Shopkids. Shopkids is also personal for Vidisheva. “I am also an aunt to four young kids,” she explains, “and I was always on the hunt for cute clothes and toys for them that were affordable, eco, soft and beautiful. It was too hard to find that online in one website. So I just felt like there was no place to shop for kids that one can actually enjoy. Most of the cool stuff was tucked away in local boutiques, so we just had to bring them online and make them accessible no matter where you live." Shopkids is like stumbling upon a city block filled with organic kids’ boutiques. Shopkids makes organic, high-quality children’s clothes totally accessible no matter where in the world you are, or your budget (within reason—organic fabric is definitely pricier than synthetic, mass-produced threads). 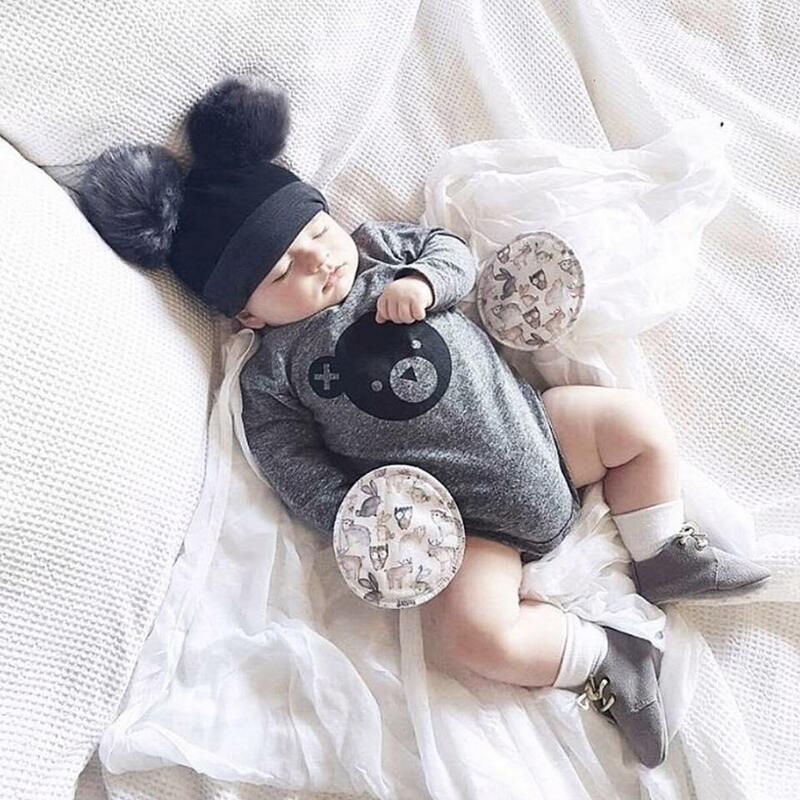 From one source, you can find Australian brand Purebaby alongside New York-based Oeuf, DUNS Sweden, and many more, all offering totally organic clothes for kiddies. And lucky for customers all over, they ship to 35 countries around the world. "My favorite thing about Shopkids.com is the access it provides," she says. "You can shop curated boutiques in Melbourne and New York without leaving your home. You can have the same access to products that someone who travels all the time gets. We love taking millions of photos of our kids, so why not make them stand out?"